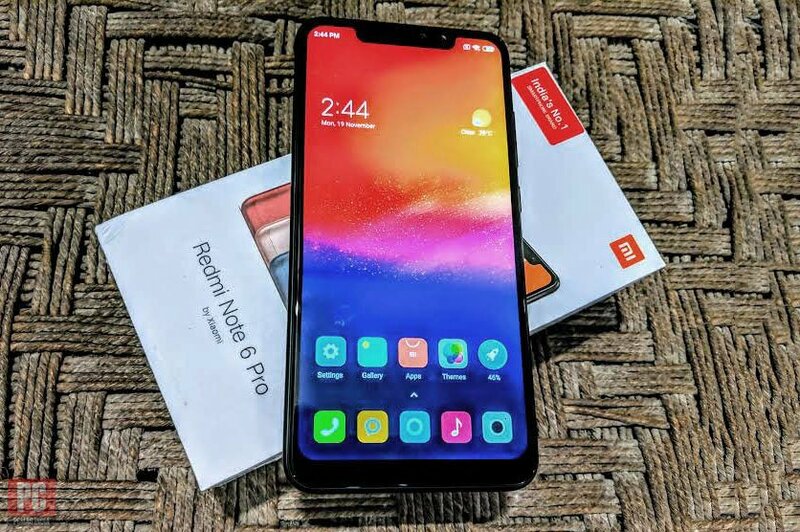 Redmi Note 6 Pro - Xiaomi is all set to launch the newly introduced Redmi Note 6 Pro in Indian market. The upcoming smartphone set to launch in India this week by November 22. The new smartphone brings with it a few major updates in terms of cameras and display, but not so much when it comes to the processor and battery. 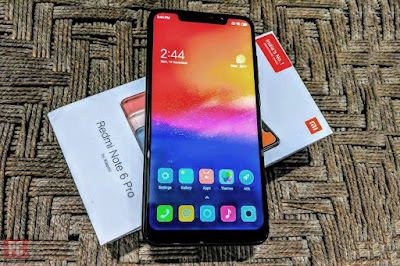 Read - How To Resolve & Fix Xiaomi Redmi 6 Pro Screen frozen or stuck ? It will be available to buy via Flipkart and Mi.com starting 12 noon IST on November 23.